These HW-M coils are replacement coils for the Eleaf iJust 3 Kit and ELLO Duro Tank only. These coils utilise a Multihole design based on the popular mesh coil; the increased surface area of the mesh gives you improved consistency, great flavour and impressive cloud production from your e-liquid. Eleaf HW-M coils have a resistance of 0.15ohm. 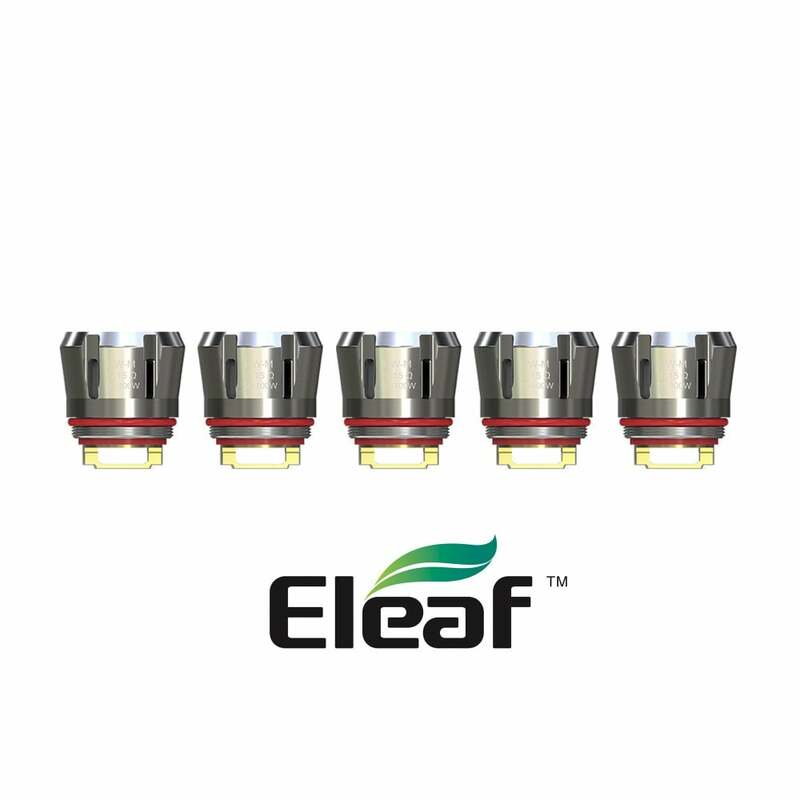 Eleaf HW-M coils come in a pack of 5. Very good coils easy to change great throat hit very powerful i use 6ml nicotine. At first I thought this coil was amazing for Vapour and Flavour, yet very quickly started experiencing burnt hits.